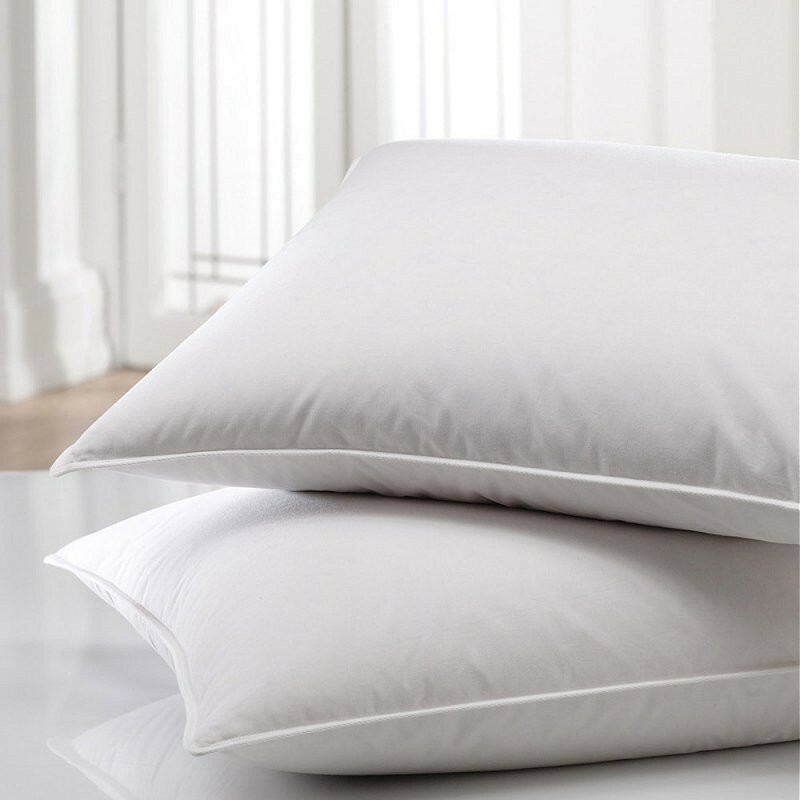 Considered to be a staple item at most homes, this is the traditional feather pillow. Considered to be a staple item at most homes, this is the traditional feather pillow. Please note this item is also sold in a duck filling option as well.